This image depicts Ashland University in Ashland, Ohio. 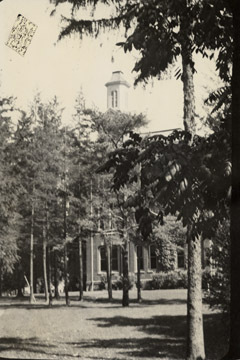 Ashland University was founded in 1878 by the German Baptist Brethren Church. The doors opened on September 11, 1879 with approximately 60 students and 8 faculty members.